The new game from Frictional, the twisted minds behind Amnesia: The Dark Descent, have been teasing their next game like wild this month. So far, the teases have been great, but didn’t really do much in the way of tell you what the game is about. Enter this four minute gameplay teaser for SOMA. And suddenly, SOMA is one of my most anticipated games. Anything that combines my love of Alien with the exploration of Amnesia is a-okay with me. 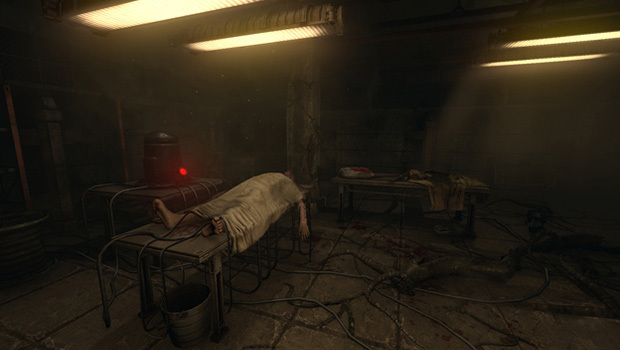 While SOMA won’t be released until 2015, it was revealed that the game would be Frictional’s first foray onto consoles with a PlayStation 4 release, as well as a PC version. What do you think of SOMA? Let us know in the comments!